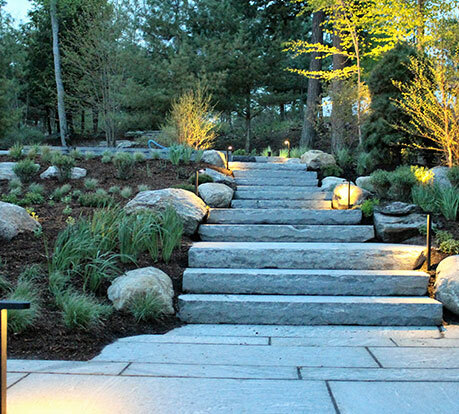 Landscape lighting begins with your property vision and practical purpose. 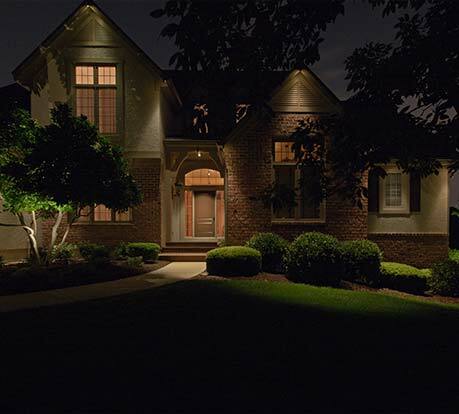 Often, outdoor lighting systems perform specific or various functions that will solve a problem and while providing a lifestyle enhancement. These may include aesthetic value, improving safety, security and extending property enjoyment beyond daylight hours. A well-designed lighting plan will not only meet the needs of the client but also will provide a unique and pleasant feeling of comfort. Aesthetic, financial, and intrinsic value will be achieved with a professionally designed system. © 2019 MLI Solutions Inc.